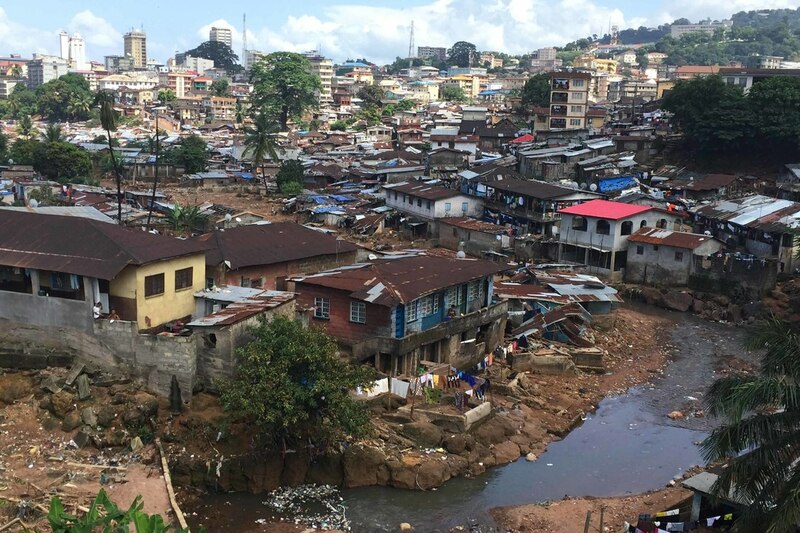 The Sierra Leone Urban Research Centre, Njala University, and the Bartlett Development Planning Unit of University College London have launched a Massive Open Online Course (MOOC) entitled 'Development and Planning in African Cities'. The 4-week course will start on October 8, is open to all and free of charge, it involves about 3 hours of study time per week. If you have no access to internet or a laptop/PC, you can either visit the SLURC office on 63 Upper Brook Street, Freetown to access the course on a laptop in the office or you can get all course materials on a USB sticks. We will have a limited number of USB sticks available at our office. Please get in touch if you would like to arrange a time to visit or would need such a USB stick. It follows a face-to-face course with the same contents delivered in June to 25 Sierra Leone civil servants, academics, civil society leaders and urban professionals selected from more than 200 applicants. This online course is also an attempt to meet the great demand for learning in this field.